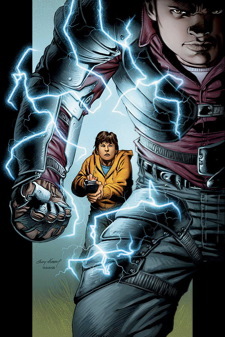 Just finished reading Ultimate Iron #4 by Orson Scott Card, with art by Andy Kubert. A great origin series with real, believable villains, snappy dialogue, and plenty of action. Loved it. If you read comics, this is a limited series you don’t want to miss.